Few Moves Moving Company is relocating to a larger facility in Wilmington. Few Moves currently has a location on Oleander Drive in Wilmington as well as a location in Raleigh. 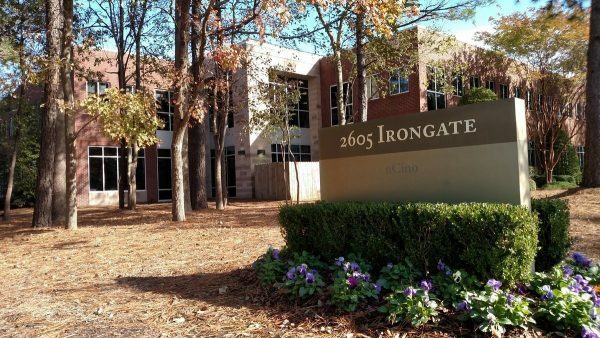 The company’s Wilmington operations will be relocating to an approximately 7,000 Square Foot facility located at 2610 N. 23rd Street in the ILM Business Park. 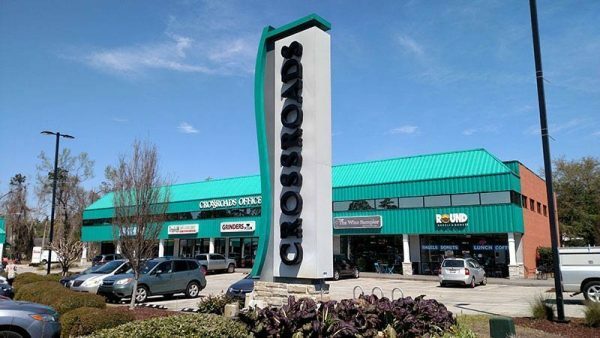 “Few Moves, which provides residential and commercial moving services, is leasing about 7,000 square feet of office and warehouse space at 2610 N. 23rd St….Few Moves was represented by The CRESS Group of Coldwell Banker Commercial Sun Coast Partners, agenda documents showed. Few Moves is relocating to the business park from its Wilmington location, LeTellier said. 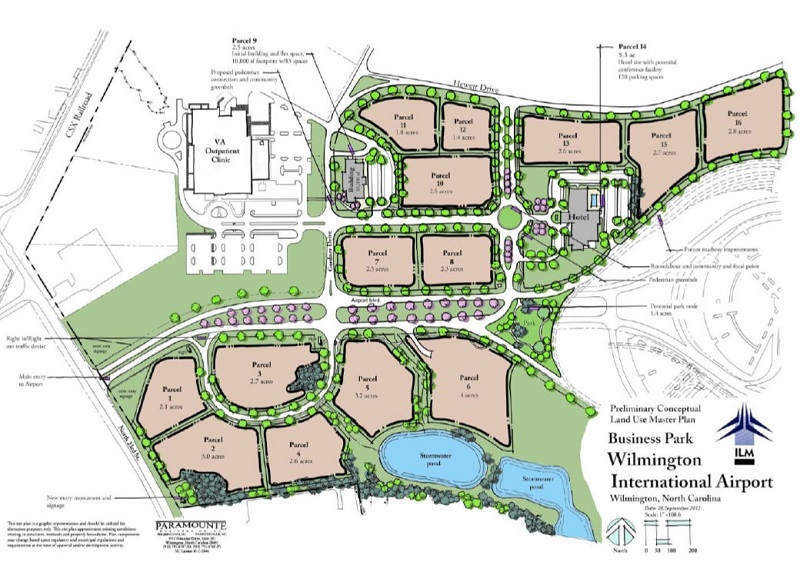 The company has a location on Oleander Drive and offices in Raleigh. Cody Cress and Tyler Pegg of The CRESS Group of Coldwell Banker Commercial Sun Coast Partners worked with Travis Few, the Founder of Few Moves Moving Company, to locate a larger facility for the company’s Wilmington operations. Cress and Pegg represented Few Moves Moving Company as the tenant of this lease transaction. Click here to read the full article from the Greater Wilmington Business Journal.